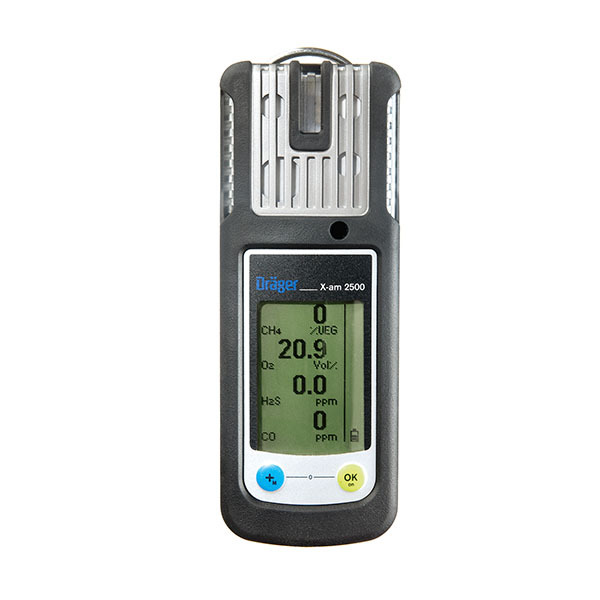 Accurately detects CO, O2, and H2S and LEL and is the only 4 gas monitor you need for a wide range of applications. The X-am 2500 combines reliable Drager made sensor technology with long battery life and intuitive operation in an instrument that defines safety. Matrix display with large, easy to read, liquid-crystal display. 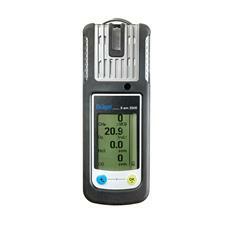 All gas readings are shown simultaneously and resize automatically depending on the number of sensors installed. Long lasting, Reliable Sensor Technology. High Capacity Battery. Zone 0 Approved. X-Dock Capability.